The 2016 Ford Mustang in El Paso, Texas is the latest in a long line of classics. This particular model preserves the legacy of an icon with its distinctive pony-car looks and confident stance. While it fits perfectly in a showroom, the Mustang delivers top-tier performance and swagger on the road. This is a beautiful car that offers an abundance of creature comforts, great fuel economy, and outstanding power sure to make any driver proud. 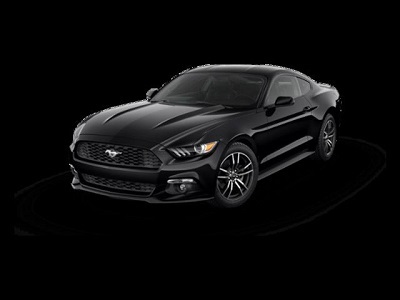 Be ready for envious glances when you get behind the wheel of the 2016 Ford Mustang in El Paso, Texas. This is a classic pony-car from every angle. There’s the short trunk, tri-bar taillights, and long hood. Contemporary meets vintage in the refined lines, windswept design, and imposing headlights. This model is wider and closer to the ground, making for a truly stunning ride. This entry was posted in Business on April 12, 2016 by Domingo.